Langdon & Emison, a personal injury law firm with offices in Missouri and Illinois, announces the promotion of trial attorney Mark Emison to partner, effective immediately. Emison represents clients nationwide in personal injury litigation involving defective products, trucking accidents and traumatic brain injury (TBI). Since joining the firm in 2011, Emison has played a critical role in a substantial number of cases and trials that have yielded more than $60 million in verdicts and settlements for his clients. In 2016, Emison was honored by Missouri Lawyer’s Weekly as one of the state’s top lawyers under 40. He was recognized for his work in personal injury litigation in his first 10 years of practice and for his pro bono work on the Michael Politte wrongful conviction case. Emison is a board member of the Missouri Association of Trial Attorneys and the Kansas City Metropolitan Bar Association’s Young Lawyer’s Section. He also serves on the executive board of the Midwest Innocence Project and is an active member of the American Association for Justice and the Attorneys Information Exchange Group. Emison routinely presents at seminars and conferences and is published nationally on topics ranging from trial strategies in trucking accident and TBI litigation to product defects in catastrophic injury cases. Prior to joining Langdon & Emison, Emison completed a clerkship with the Honorable William Ray Price during his tenure as Chief Justice of the Missouri Supreme Court. 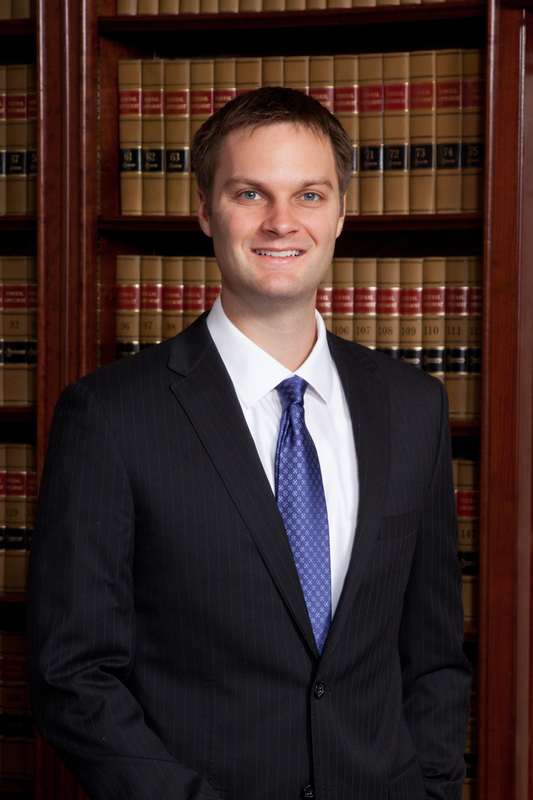 He is a 2010 graduate of the University of Chicago Law School.